LAST SHIP DATE FOR ANIMALS TO ARRIVE BEFORE CHRISTMAS IS DEC 18TH. 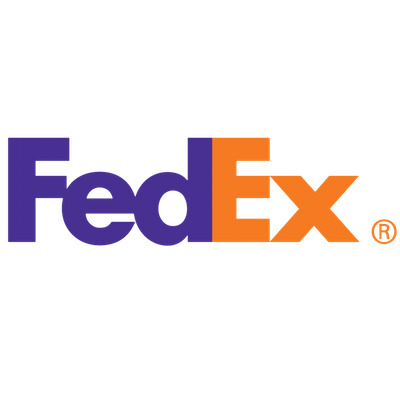 Because of possible delays in fed ex shipments, we don't feel comfortable shipping live animals the week of Christmas. We are doing this for the safety of the animals. Live animals shipping will resume Tuesday Dec 26th.